If I enable the Steam Subsystem Plugin, Steam overlay works. If I disable this, it does not. 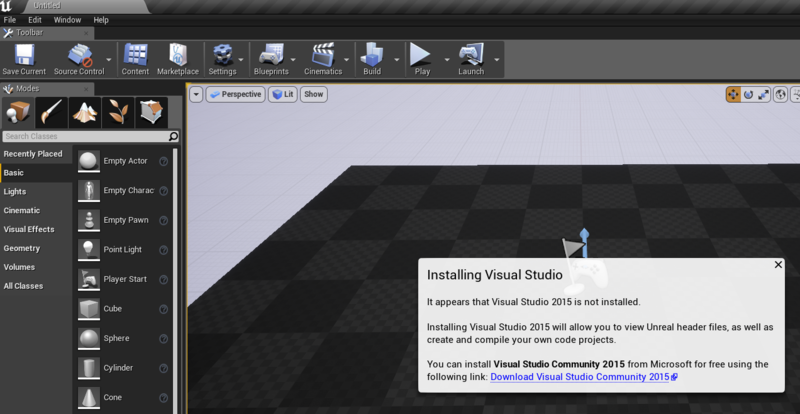 This would be what i was expecting, however, If I now try to package the game, as development or Shipping, it pops up a message saying i must install Visual Studio Community 2015...... ?? so blueprint only steam projects are no longer available? This was not the case in 2016. If i disable the plugin I can build the game as normal. Not saving footstep plugin upon package or standalone. No .exe if any plugin is disabled.